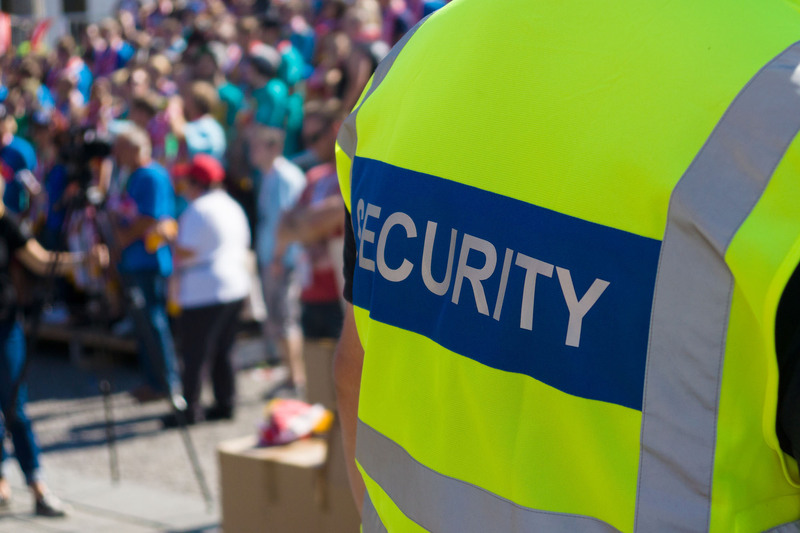 Our keyholding service will be carried out in accordance with industry keyholding standard BS 7984 by our SIA approved staff. 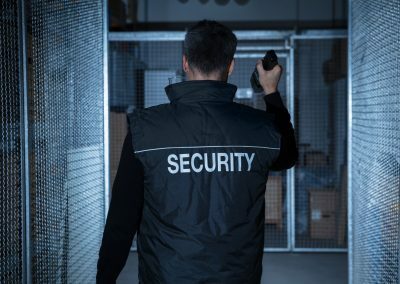 247 Security Services provide a trusted keyholding services to a variety of customers in Birmingham and across the U.K. We provide simple, hassle free and effective keyholding solutions all carried out to industry standards. 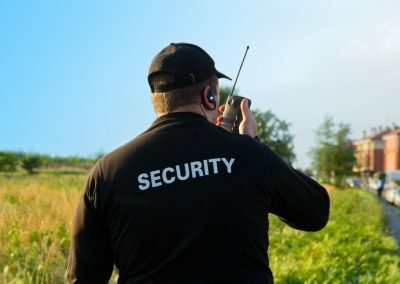 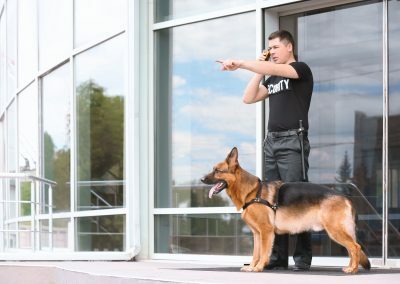 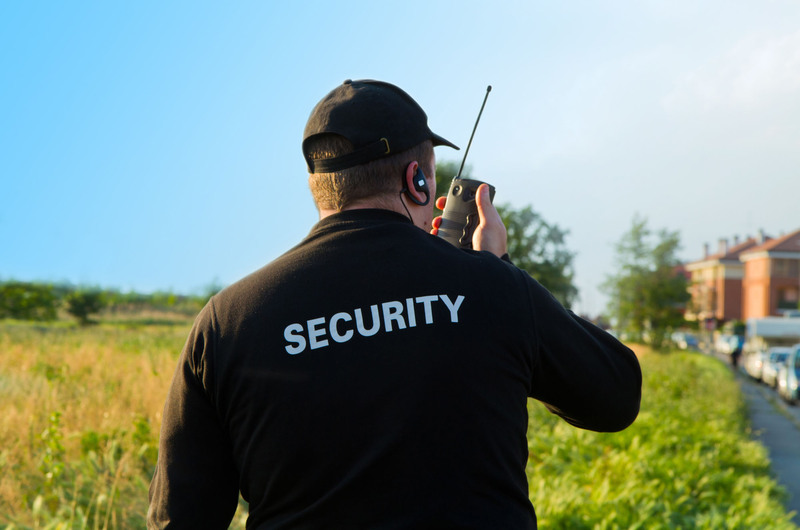 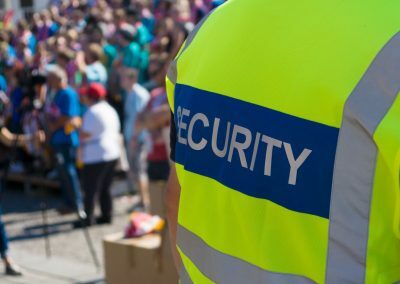 Our staff members are well presented, competent and experienced, you can rely on 247 Security Services to go over and above to deliver a swimmingly smooth service. 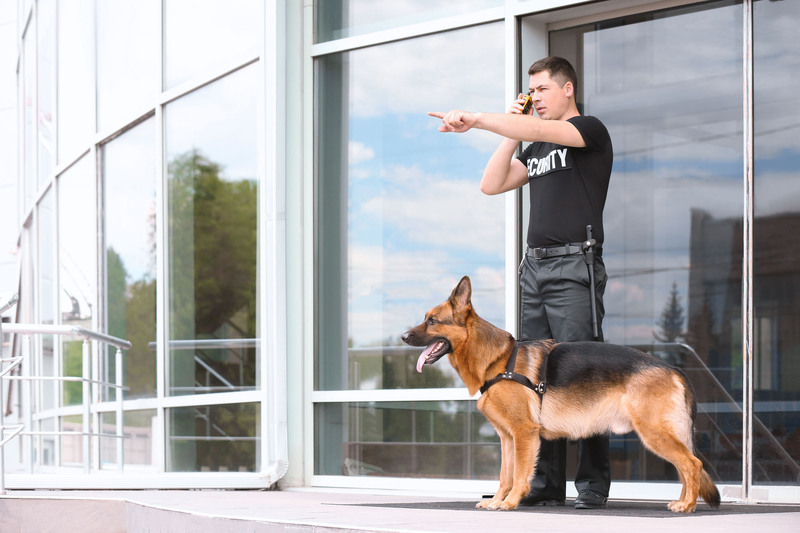 Our keyholding service is available 24 hours around the clock seven days a week. 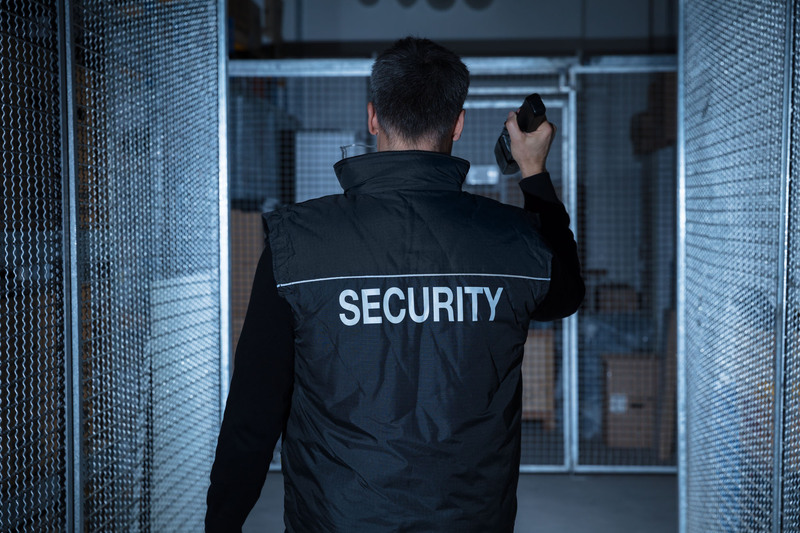 Our guards have a proven track record for seeing their shifts throughout whether it be day or night, we can assure you that our guards maintain professionalism throughout and will never be caught sleeping on the job.